wording choice wording choice (required)Welcome to the World (Name)(Name)'s World Map(Name)'s World! 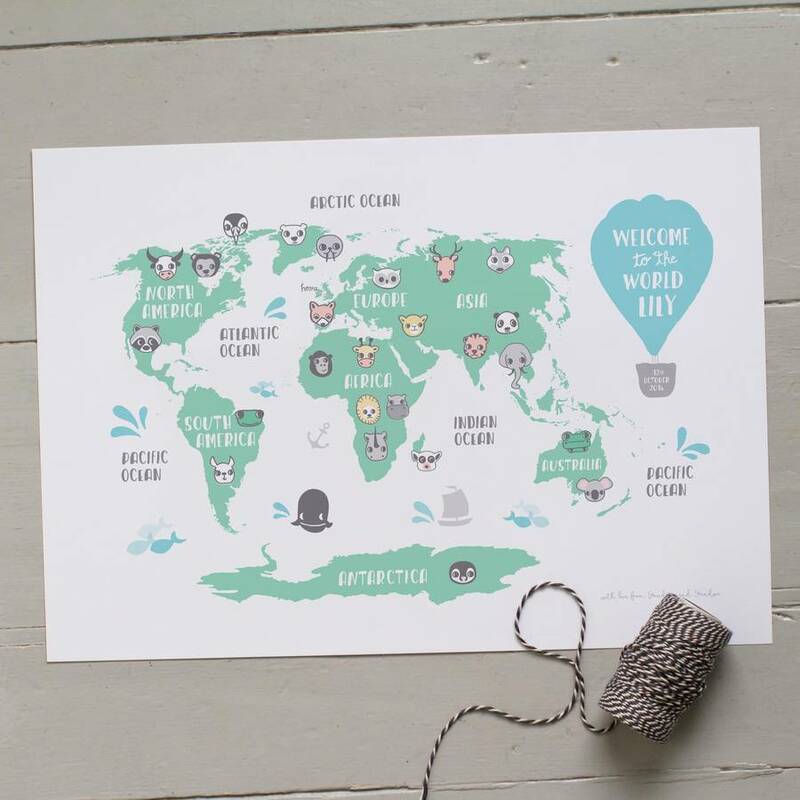 wording choice (required)Welcome to the World (Name)(Name)'s World Map(Name)'s World! wording choice (required)Welcome to the World (Name)(Name)'s World Map(Name)'s World! wording choice (required)Welcome to the World (Name)(Name)'s World Map(Name)'s World! This charming print would be a particularly lovely gift for a new baby, a child's birthday, or Christening and will add an element of fun to any room. 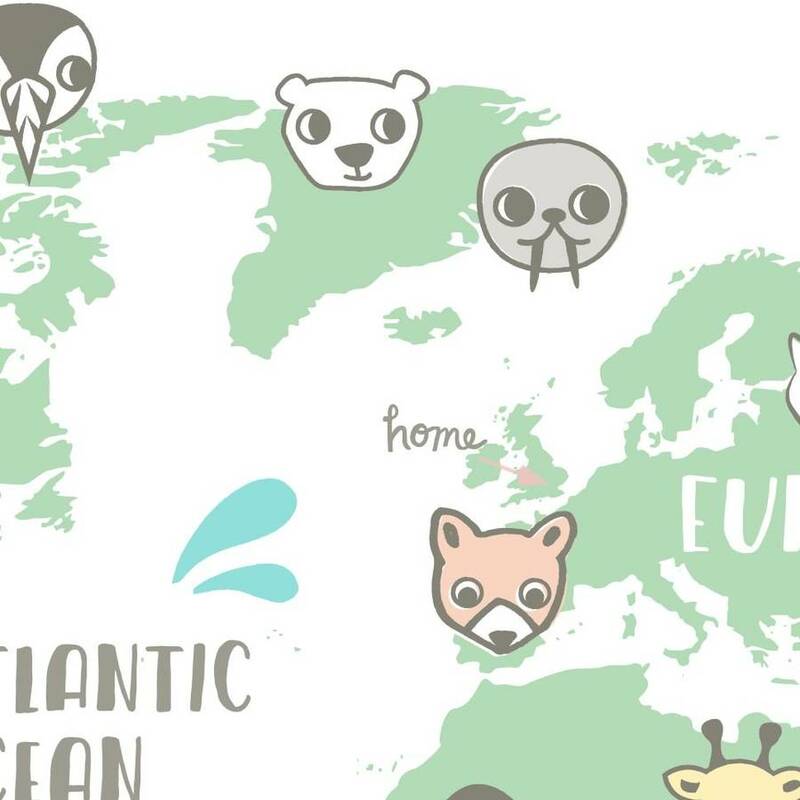 The map features all the continents and oceans and there is plenty to explore as well as finding your own home! 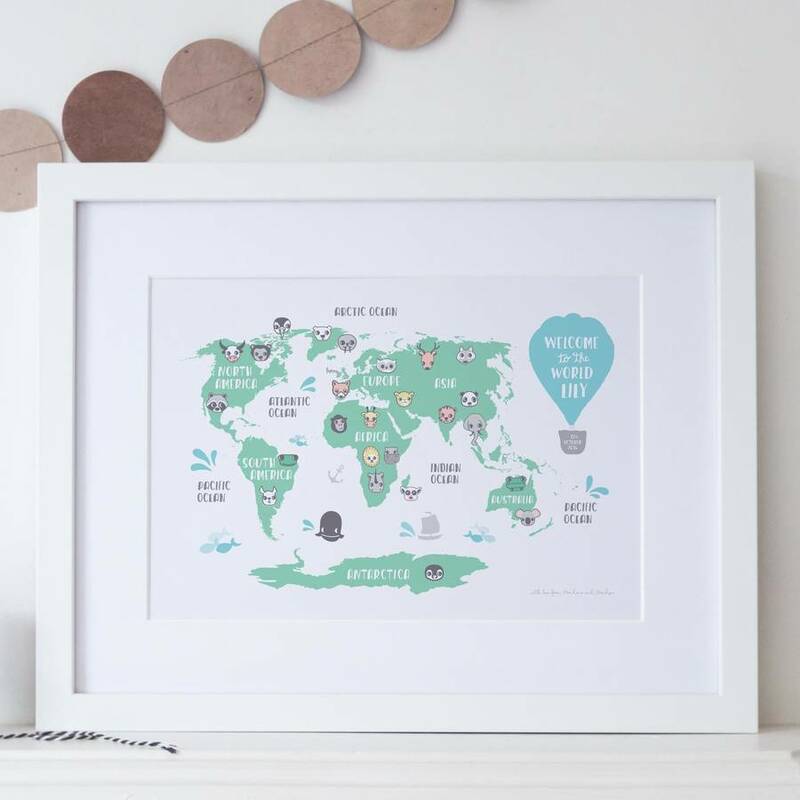 You can choose from 'Welcome to the World Name' 'Name's World' or 'Name's World Map' but please send me a message if you have a personal request. 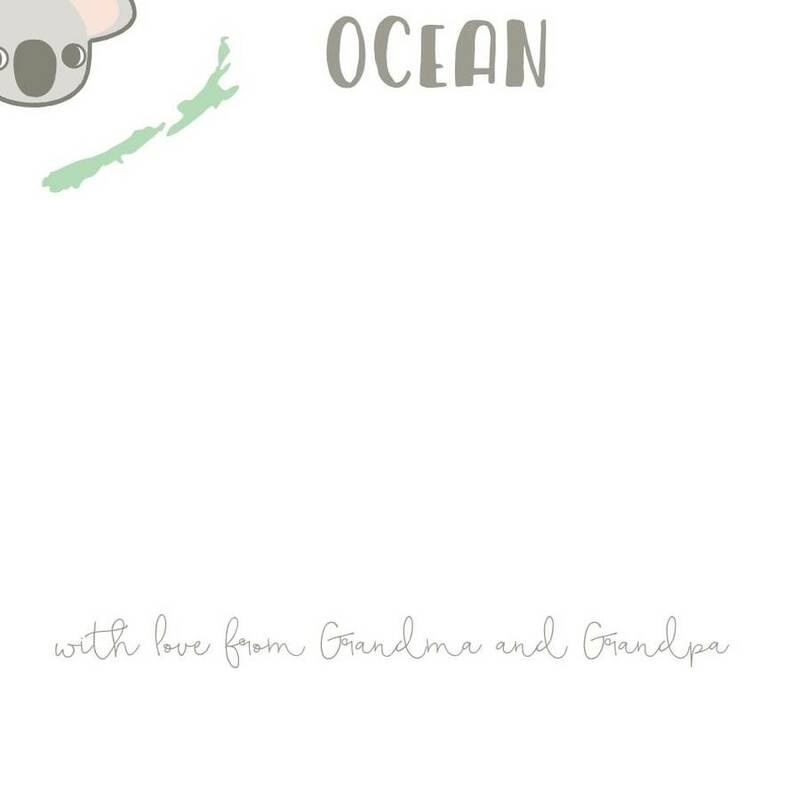 You can also add a note from the buyer, for example 'With love from Grandpa and Grandpa' at the bottom of the print. Choose from 3 balloon colours - turquoise, blush pink or pale grey - and wording options. You can add a message from the buyer and add an arrow for 'home' too - wherever you are in the world! The arrow colour will match the balloon colour. Unframed prints are wrapped in tissue paper and sent in a sturdy cardboard tube. Framed prints are sent in sturdy cardboard packaging from the framer. Printed on quality 170 gsm Munken Polar paper, a tactile white paper, with archival inks.